Parenthood changes a person. It is not at all rare for a songwriter to feel so inspired by the experience to write music based on their experience with their children. Some even go so far as to make it the theme of an entire album. This is where we find Candice Night. Night is best known as the ethereal vocalist and multi-instrumentalist for the acclaimed New Age rock group Blackmore�s Night, which she leads with her husband, former Deep Purple and Rainbow guitarist Ritchie Blackmore. Starlight Starbright is Night�s second solo album. 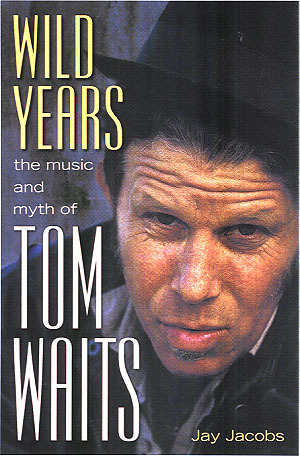 It is a smart mixture of originals (co-written with Blackmore) and covers of some well-chosen kid-centric classics. Well, not all were written for children. For example she translates John Denver�s gorgeous "Annie�s Song," which was originally written as a song of romantic devotion from a man to his wife, into a sweet lullaby. Due to the sweet devotional tone of the original song, mixed with Night�s soothing vocals, it works perfectly in this context. This lullaby feel is not just a coincidence, as the press release for the album points out, this is "an album designed to ease her children to a calming sleep." So don�t expect a huge guitar sound or any jagged beats, Starlight Starbright is more of a pillowy cocoon of sounds. So do you need a professionally recorded version of "Rock A Bye Baby?" Perhaps not, but it is still sweetly soothing, with a soft bed of acoustic guitar and what I believe is a delicate flute backing. Other classics include Disney favorites "So This Is Love" (from Cinderella) and "Baby Mine" (from Dumbo) as well as a sweet version of Kenny Loggins' "Return to Pooh Corner." Standout originals include the sweetly mysterious "Once In A Garden" and "In My Arms." "Lullaby In the Night" was written by daughter Autumn when she was only one and a half years old, and while that sounds like it has the potential for horrifying preciousness, her parents have massaged the song to make it rather charming. 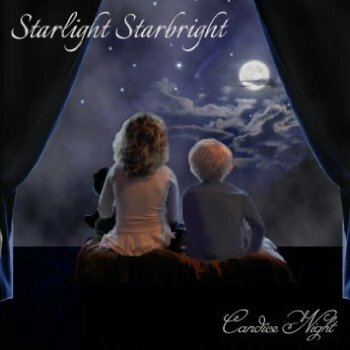 Starlight Starbright will make for wonderful late night music for children, and also their parents when they are in a mellow mood. Just don't listen when driving or operating heavy machinery. Copyright �2016 PopEntertainment.com. All rights reserved. Posted: May 8, 2016.